B's Beauty and Books: Beauty fun for summer!!!! 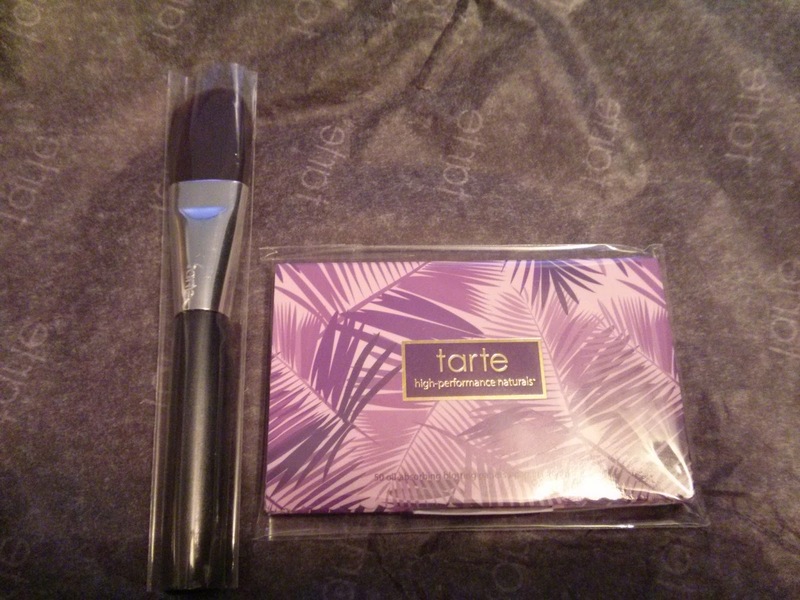 Featuring tarte products! Beauty fun for summer!!!! 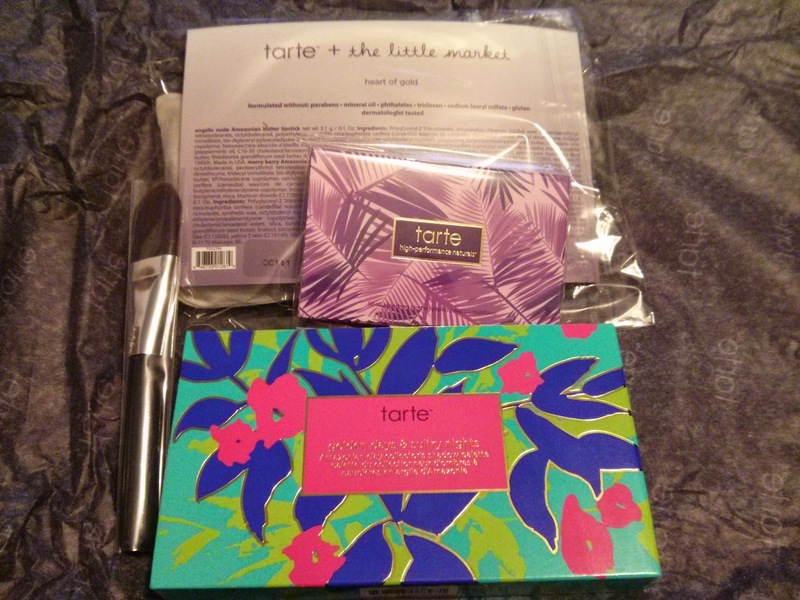 Featuring tarte products! 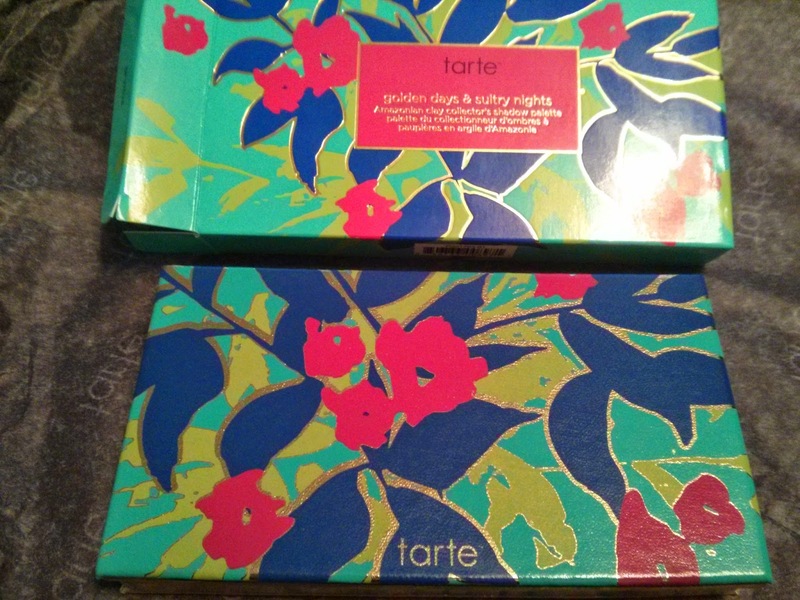 I recently decided to update my color palette a bit for the upcoming summer season, and so I turned to one of my favorite product lines on the planet, tarte cosmetics! 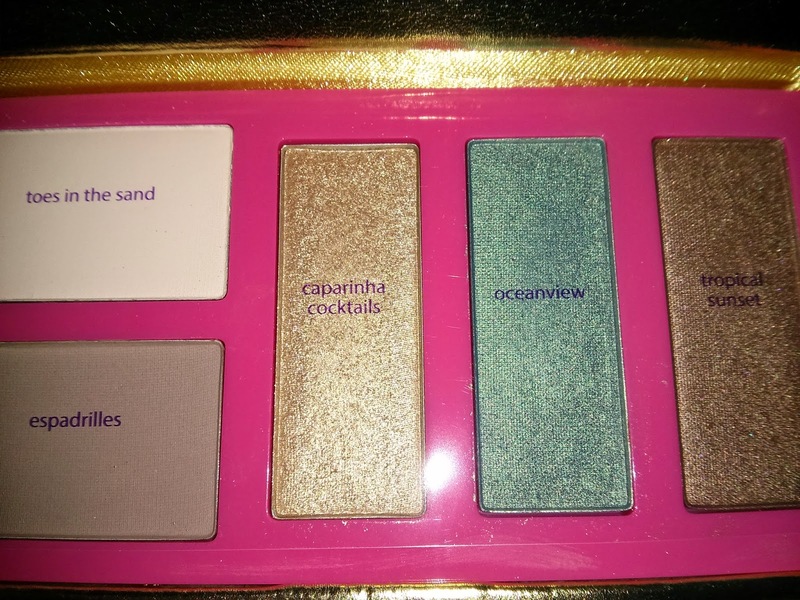 This product is a vegan palette and it is absolutely fantastic! 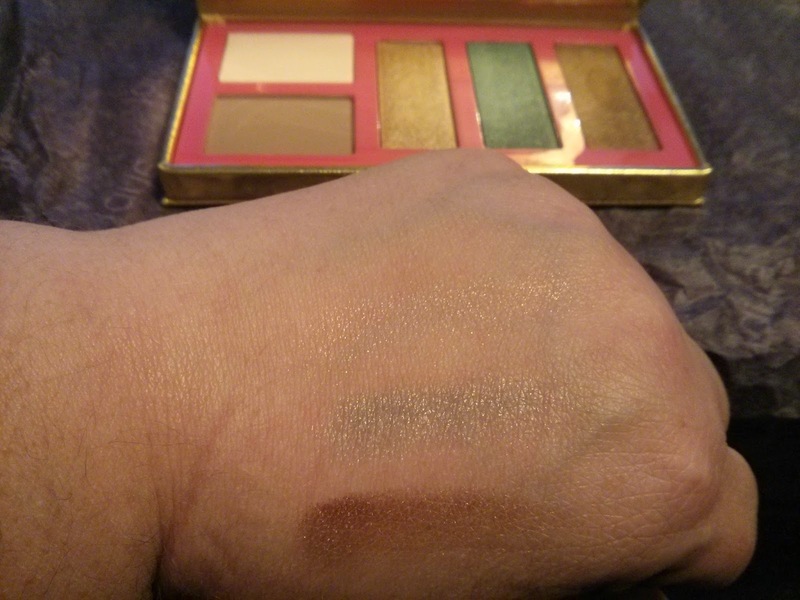 I love the pigment and I love the contour/highlights on the side. 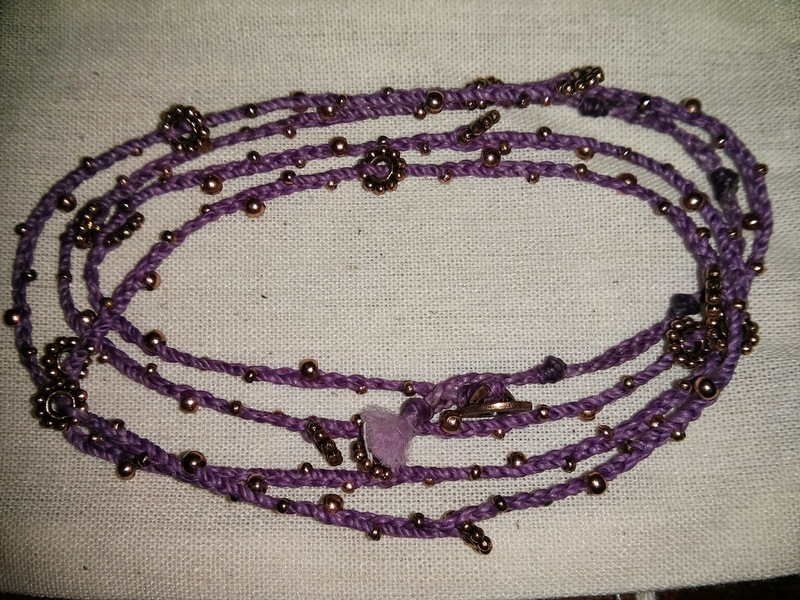 Beautiful for summer, spring and anytime in between! 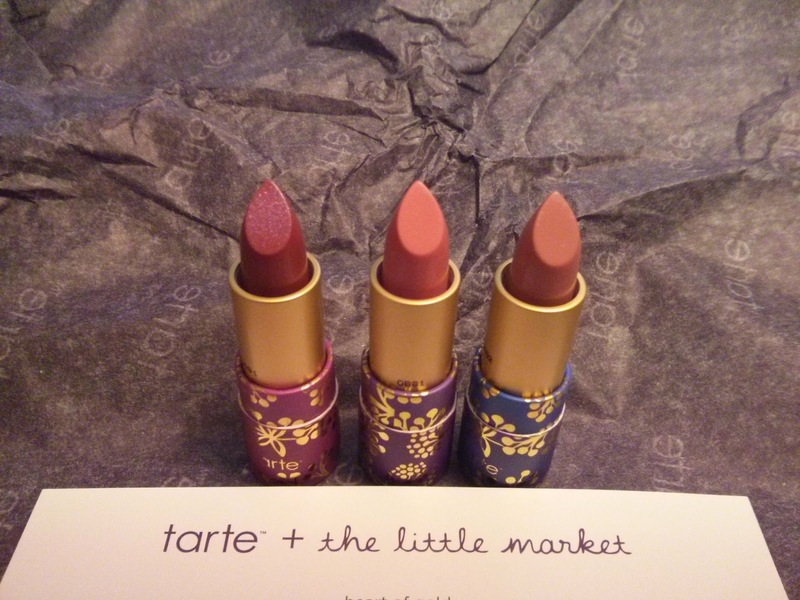 I absolutely love tarte lipbutters! 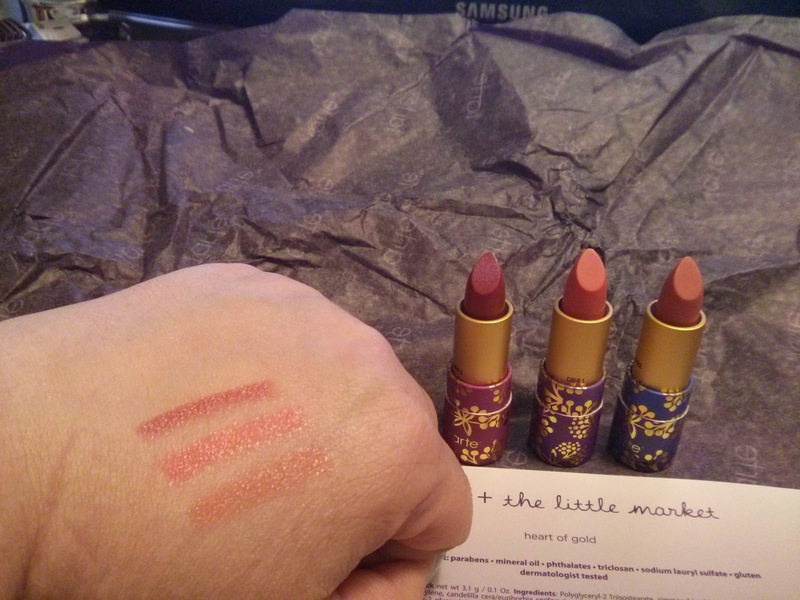 They are probably my favorite lipsticks on the market today. 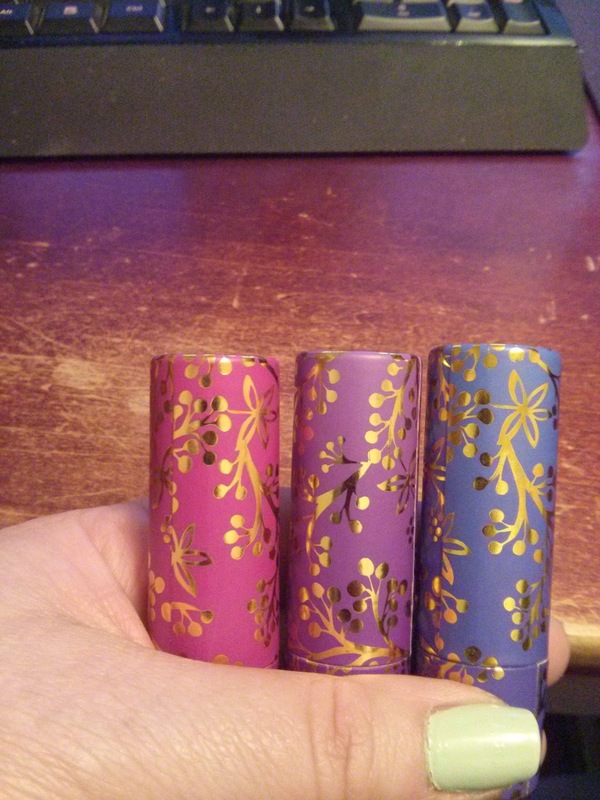 These three shades are so beautiful. Just a little heads up, the Merry Berry has a bit of glitter in it. But they are all smooth and creamy and devine! 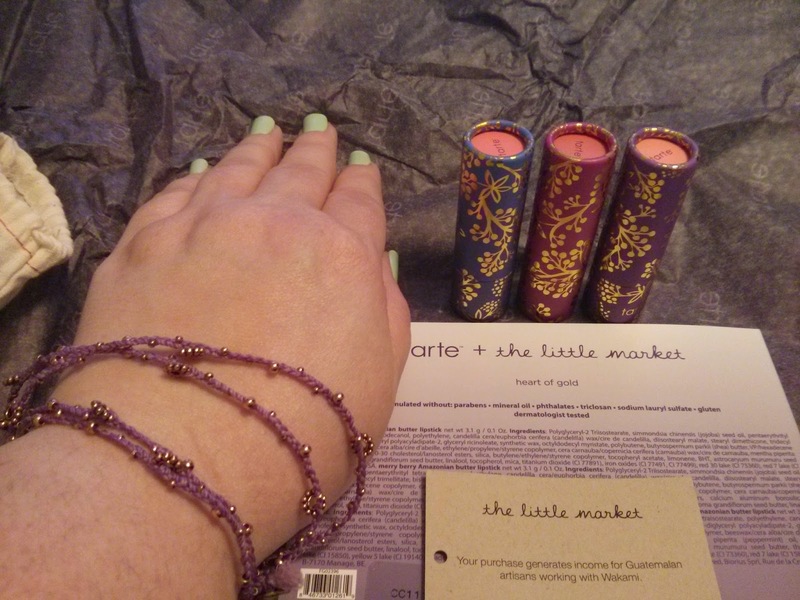 Plus the little wrap bracelet is beautifully made and so pretty! Love the blotting papers, I carry them everywhere. But the real treat was the free travel brush I got with my order. Plus 2 day free shipping. All in all...a great way to start the summer makeup season!! !